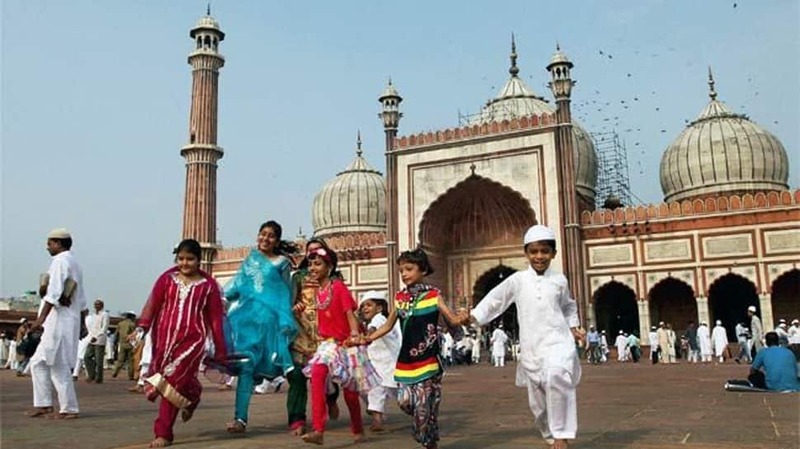 The Supreme Court will hear on Tuesday hear a public interest litigation (PIL) filed by Muslim women seeking permission to enter mosques for namaz. The petition will be heard by a bench of Justice SS Bobde and Justice Abdul Nazir. The plea was filed in the Supreme Court by a Muslim couple – Yasmeen Zubar Ahmad Pirzade and Jubair Ahmad Nazir Ahmed Pirzade – seeking directions for the All India Muslim Personal Law Board and the Central Waqf Council to end this practice. In the plea, the couple has demanded that the practice of barring women from entering mosque for namaz be declared unconstitutional and illegal for violating Articles 14, 15, 21, 25 and 29 of the Constitution. Women are prohibited from entering Sunni mosques for namaz prayers. The plea states that while women can offer prayers at mosques under Jamaat-e-Islami and Mujahid denominations, they are not allowed to do so in Sunni mosques. Even in the mosques where they are allowed to enter, they are allotted a different place to offer namaz. The petition also states that nowhere in the Quran and the Hadith is it mentioned that there should be a differentiation in the mosques on the basis of gender. The petition thus urges the Supreme Court to hear the matter and hold the practice of barring women in mosques as void and unconstitutional. Earlier in October 2018, a Hindu group had filed a PIL in the Kerala High Court seeking directive to the Centre for issuing an order enabling Muslim women to enter mosques for offering prayers. The petitioner submitted that after the Supreme Court order on Sabarimala temple which allowed entry of women of all age groups into the shrine, Muslim women should also be allowed to pray in mosques along with men. The plea had also asserted that barring women in mosques is an encroachment into the realm of personal liberty and social security.